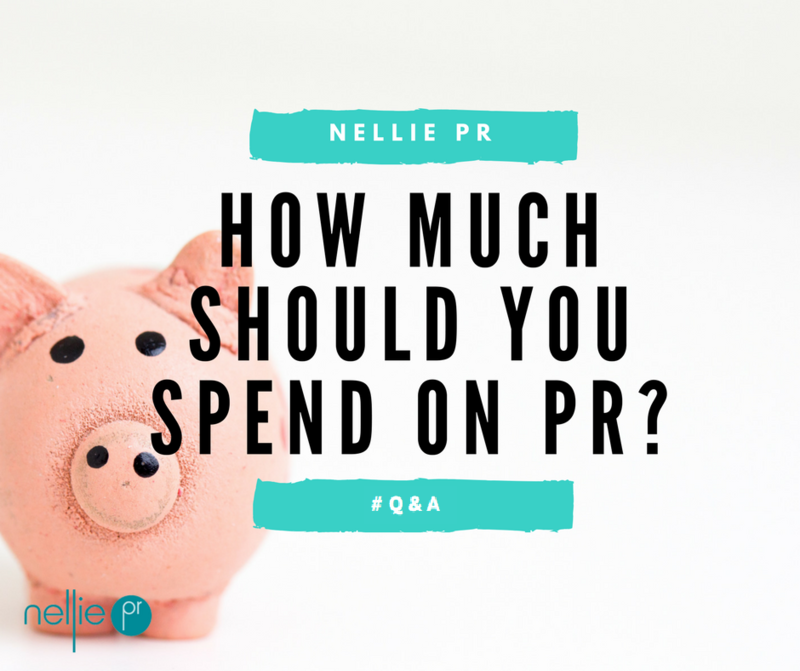 If you are looking to appoint a PR agency, I would budget for a minimum of £2,000-£2,500 per month (£24,000/£30,000 annually) over a 12-month period. This could be less/more depending on the size of the brief and the agency. 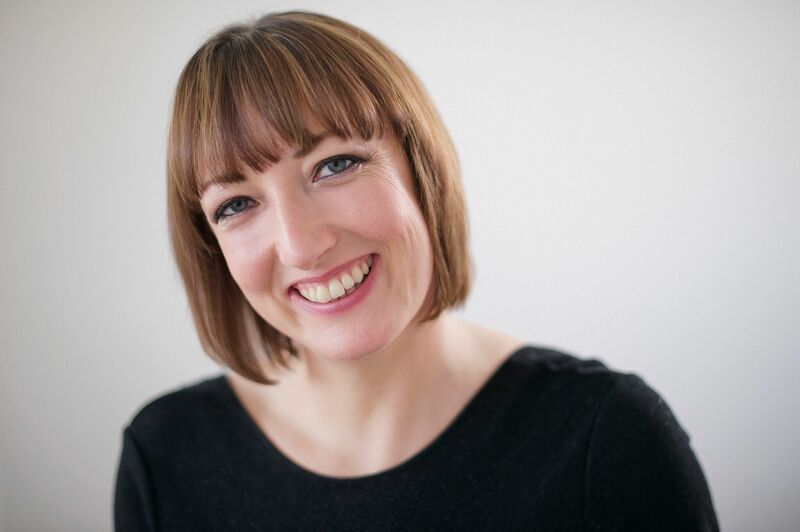 A good PR freelancer will charge in the region of £200-£250 a day, and you should set aside at least four days a month to dedicated PR activity – that applies to whether you are using an external resource or doing it yourself. In terms of the time period, you would need to commit to a minimum of six months but I would always recommend a 12-month plan as PR works best when it is sustained. PR account management: £95 per hour/£665 per day. We charge up front for a PR strategy that details the plan of action and 12-month timetable of activity. Many agencies will build the cost of the strategy into their monthly fee, which is loaded at the start. 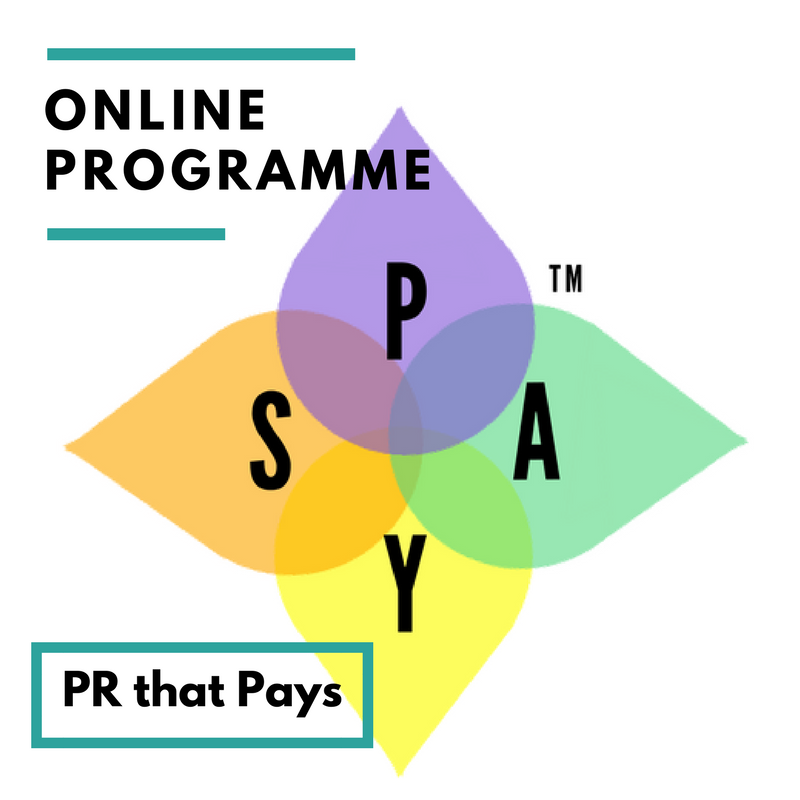 A dedicated PR programme will include a mix of activity such as relationship-building with your key media and securing PR and content opportunities, monitoring the news agenda to provide comment, placement of articles, campaign activity i.e. research. Here’s a more detailed outline of a public relations programme. 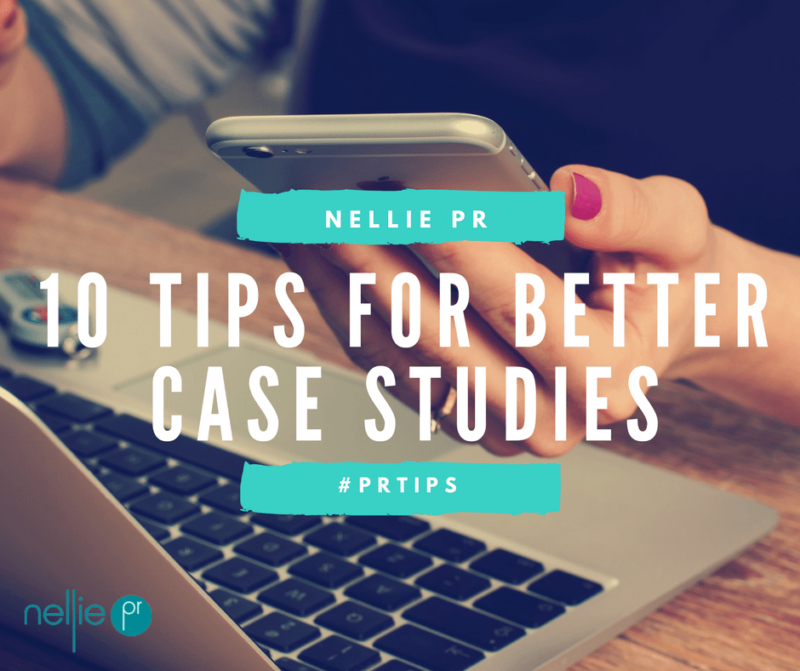 If you want to go it alone and DIY PR, then it is worth working with a PR professional to develop your PR strategy and get some training so that you can plan your PR in advance and ensure your PR has more impact. 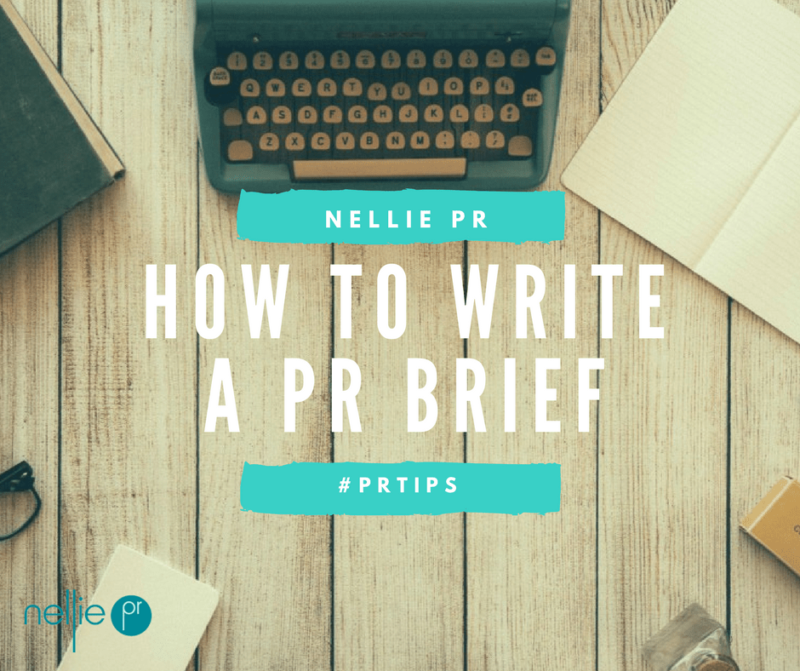 Finally, here’s some tips on how to write a PR brief in order that you can select the best PR agency for you. 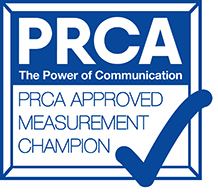 If you need any further information or PR advice, please contact me or tweet Ellen Carroll. For more PR tips visit PR advice and tips.